Hostetemp is a Multipurpose Responsive Email Templates for Cryptocurrency, Hosting, Domain, VPN, Cloud Service, VOIP and Technology Business. MailChimp, CampaignMonitor, and StampReady (drag n drop) Builder Ready. Anyone can easily update/edit this template by following our Well Sorted Documentation. All ‘images’ used on the demo site is for demonstration purposes only and are not included in the main download file. 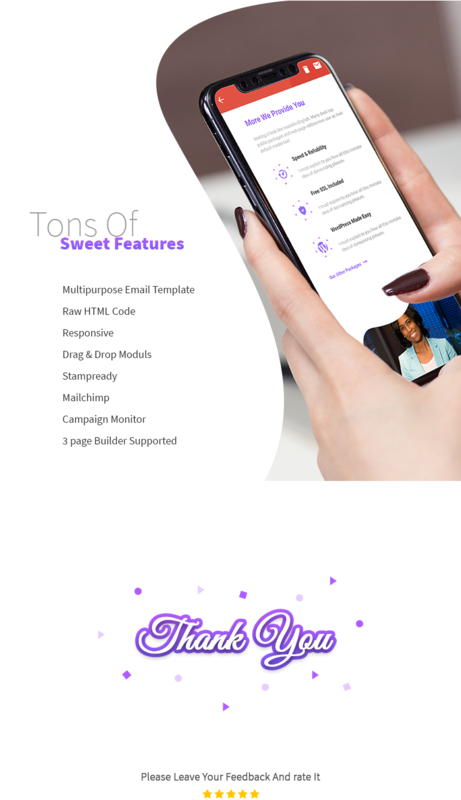 Download Hostetemp – Multipurpose Email Templates (Email Templates) now ..